What opportunities are laying in the Euregio? 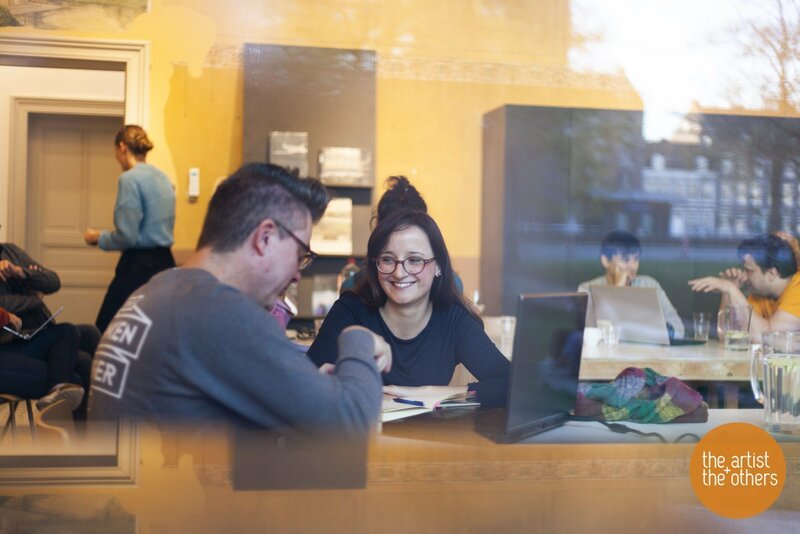 Which galleries, artistic residency, design initiatives, institutions, museums, curators, but also alternative exhibition spaces, theatre, fab labs, creative hubs, music venues, performing scenes, exist in the Euregio? How to develop a project in a city of the Euregio and who to contact? Are you looking for answers?